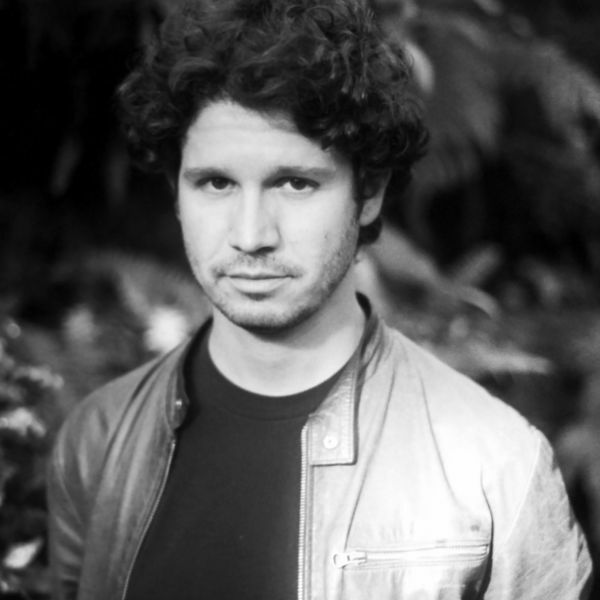 Jake and Mati are two outsiders in the Portuguese city of Porto who once experienced a brief connection. He’s an American loner exiled from his family; she’s a French student abroad with her professor lover. One day they see each other from a distance at an archeological site and then again at a train station and a café, where Jake works up the courage to speak to Mati for the first time and they embark on a night of carefree intimacy. This experience is looked at years later using fragments from Mati and Jake’s lives apart, both of them still haunted by the powerful moments they shared. 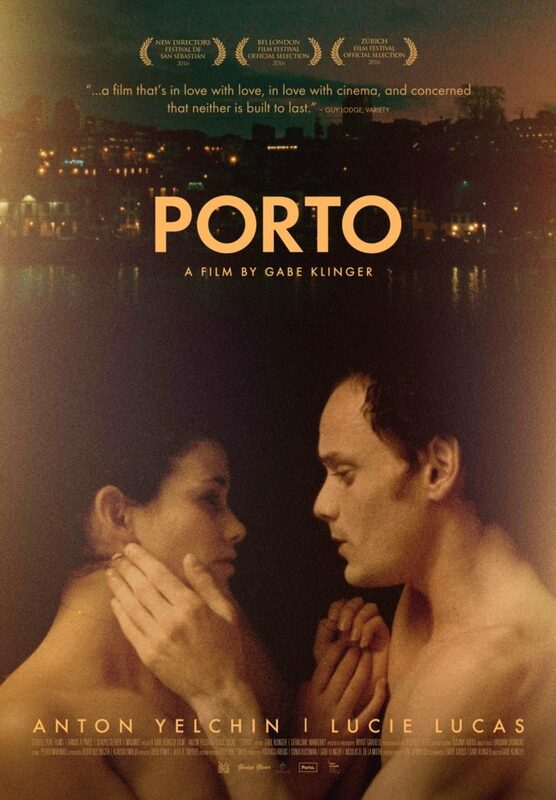 Working backwards and forwards with time, and alternating a narrow and wide visual canvas, Porto reveals the depths of a surprising encounter, eventually settling into the one unforgettable night when Mati and Jake chanced upon feelings of love and passion that they never thought were possible. Ravishingly shot on location in the eponymous Portuguese coastal city (long deserving of just such a cinematic valentine) in an elegant shuffle of aspect ratios and film stocks. A film that’s in love with love, in love with cinema, and concerned that neither is built to last. 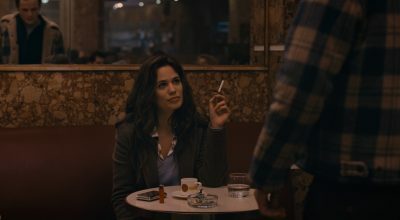 The presence of the late Anton Yelchin amplifies the bittersweet melancholy of Gabe Klinger’s graceful romantic miniature.